Join us in the journey to save our environment for tomorrow ! 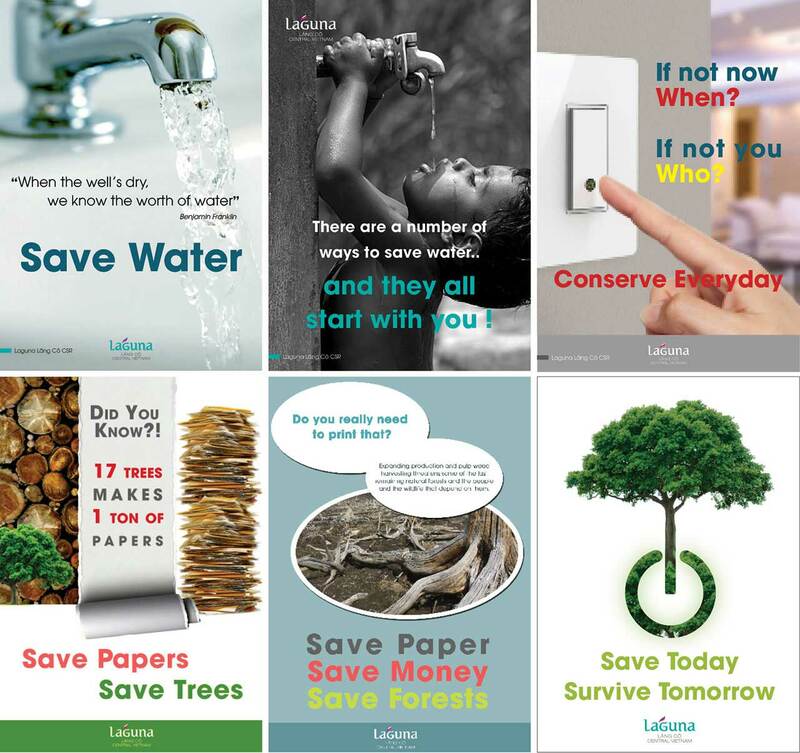 Based on energy consumption facts collected during EarthCheck Benchmarking, Laguna Lăng Cô CSR launched the Energy Saving Campaign to raise associates’ awareness in saving energy for sustainable development. In April 2015, Laguna Lăng Cô established the Energy Saving Committee to ensure the effective implementation of energy saving.